The Winnebago Vita class C diesel motorhome combines Winnebago's legendary build quality with its best in class features. 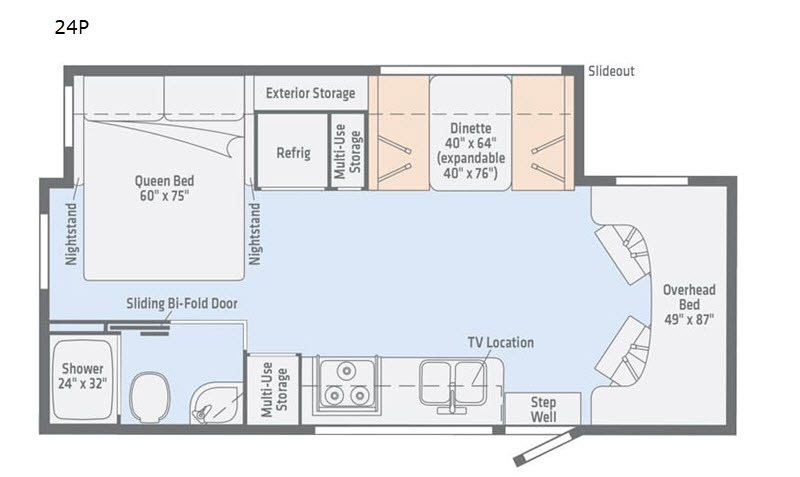 These motorhomes are compact and have an easy-driving package that is perfect for solo drivers, couples or even families. They are designed with a Mercedes-Benz sprinter chassis, a 200-watt solar energy system, panoramic galley window, and are equipped with the largest holding tanks in the class. Each Winnebago Vita features a strong, lightweight and quiet SuperShell sleeper deck, making it perfect for those who prefer the strong, silent type of motorhome. 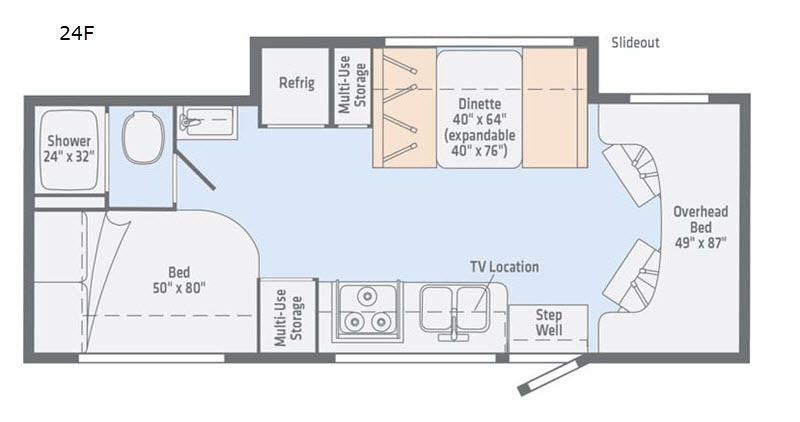 The Vita's two new floor plans boast on having the largest galleys and largest beds in its class, along with customizable storage cabinets and spacious floor plans. It’s clear the Vita is more than best in class, it's simply in a class all its own. 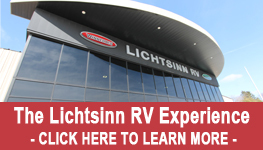 So, come choose your Winnebago Vita class C diesel motorhome and see what all the fuss is about!